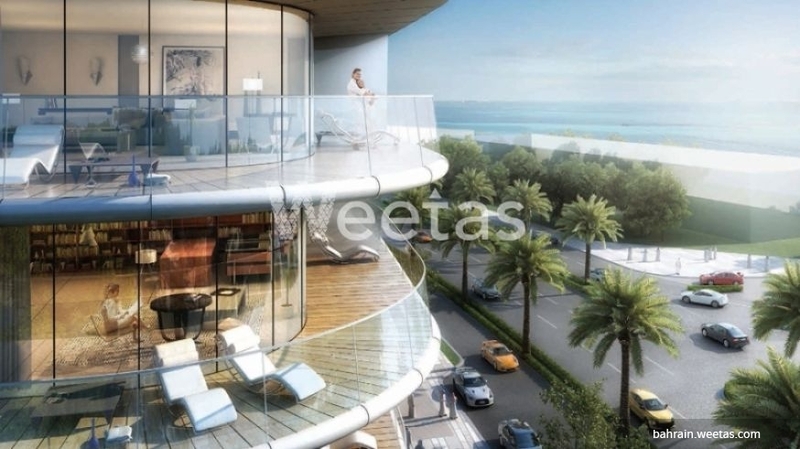 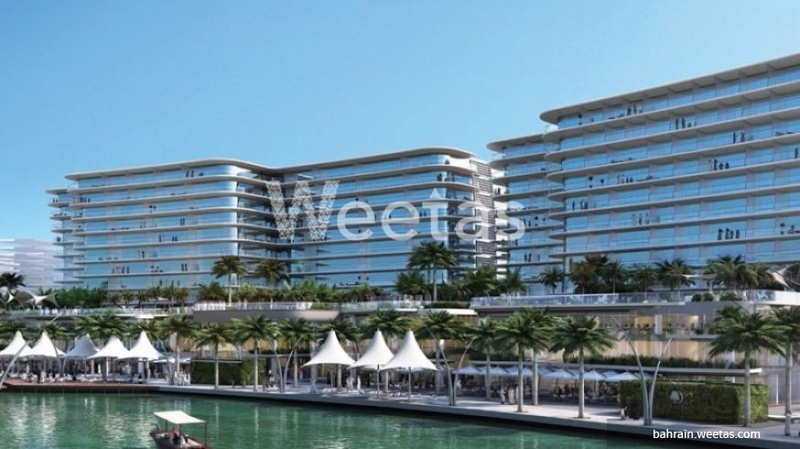 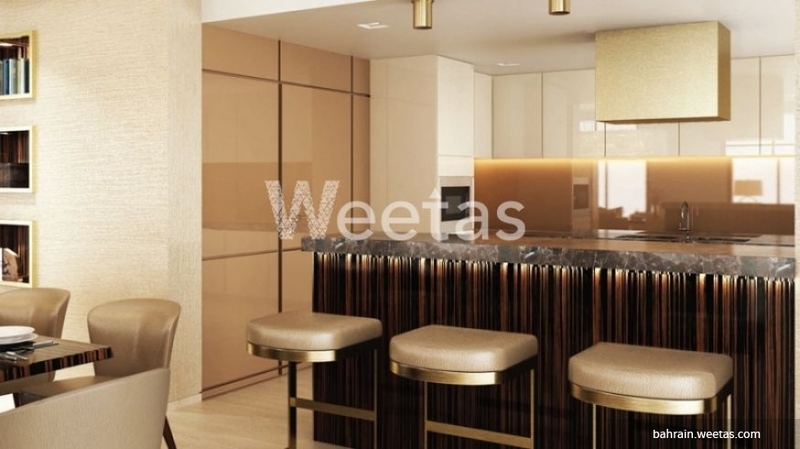 A sublime apartment that lies near Bahrain's main facilities and entertainment venues is currently available with Weetas Real Estate. 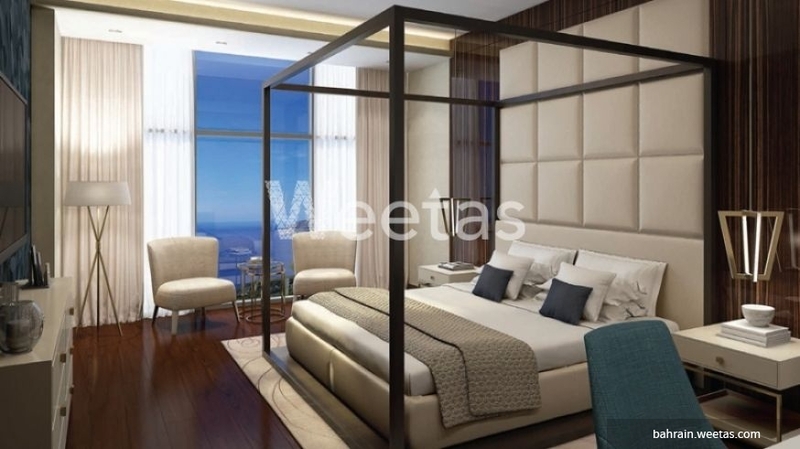 The apartment is in a new residential project, it consists of 2 bedrooms, 2 bathrooms, and 1 kitchen in addition to a set of sought-after amenities including a swimming pool, gardens, kids play area, and many other. 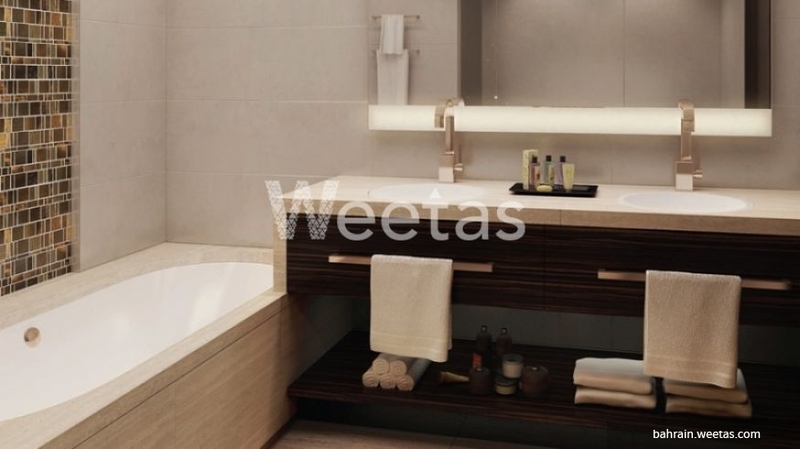 This property costs 11.9% less than the average 2 Bedrooms Apartments in Dilmunia area.